Today’s youthful generation pays more attention than previous generations to what their favorite brands stand for before they make a purchase, so it has never been more critical for brands to be both authentic and culturally relevant. That’s why all eyes were on Nike when it released a new ad for the 30th anniversary of its Just Do It campaign. Nike’s latest ad features Colin Kaepernick, who became a national figure when he chose to kneel on one knee instead of stand when the United States national anthem was played before the 2016 NFL games. Kaepernick viewed this as an act of protest against racial injustice. Following his subsequent departure from the 49ers, Kaepernick went unsigned through both the off-season and 2017 training camps. Later that year, he filed a grievance against the NFL and its owners, accusing them of colluding to not hire him. This no doubt made Kaepernick a controversial figure, and the focus of significant media attention and national debate. 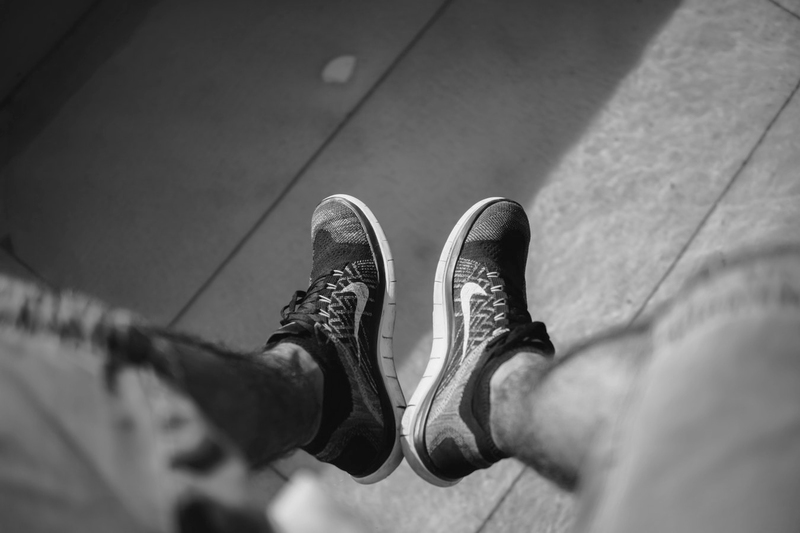 Here at Remesh, we wanted to delve a little deeper to understand consumers’ reactions to this ad of Nike’s. What do consumers think of Nike’s decision to put Kaepernick front and center? What does Kaepernick’s act symbolize in the minds of consumers? Will this decision cause a drop in sales, and ultimately become one that Nike would regret? With these questions in mind, we conducted a session on the Nike campaign to understand what consumers really thought of it. We were able to gather opinions from a targeted group of session participants within minutes. Our participants included US residents from multiple backgrounds: males and females from ages 18 and above, belonging to one of the three major party affiliations, and across various ethnicities including Whites, African Americans, and Hispanic and Latino (just to name a few). It’s a small wonder that Kaepernick’s collaboration with Nike prompted many strong reactions, with some going as far to declare a moral boycott over apparel they’ve already purchased from Nike. Unsurprisingly, this does not exclude President Donald Trump -- a vocal critic of the NFL protest movement -- who contended that “Nike is getting absolutely killed with anger and boycotts”. Wanting to find out whether the dominant sentiment was really negative, we asked participants what their initial reaction to the ad was. Moreover, when we asked participants whether they supported Nike’s decision to include Kaepernick in the ad, a majority of 59% said yes. But when we asked if they thought others supported this decision, the result dropped to 39% -- a significant difference of 20 percentage points. How can we make sense of this data? Amidst social media ignited with hashtags such as #BurnYourNikes and proud posts displaying destroyed white Nike socks, there are actually a sizeable number of people who support Kaepernick starring in Nike’s ad. So, it’s not that the majority of people actually disagree with it; rather, it’s people thinking that others disagree with it that really makes the overall impression negative. When Kaepernick chose to kneel on one knee during the US national anthem, he sparked a variety of responses. While critics claim that Kaepernick is disrespecting his flag (and by extension his country), Kaepernick and the crew who knelt with him maintain that their protest concerns police brutality against black Americans. Evidently, Kaepernick is not viewed as a trouble-maker. Rather, he is thought of as someone Nike is proud to have, because he made a stand for what he believed in. While Kaepernick may have had noble intentions, many people feel that he could have acted them out better. We asked our participants for their personal take: If a person or group of people feel that they are mistreated by their country or their government, what should they do to try to change it? What is the best way to get an important message across in the right way? Plenty of surveys abound on the latest Nike ad featuring Kaepernick. But these surveys look at numbers only, which only scratch the surface when it comes to getting into the minds of consumers. Businesses that adopt the quantitative approach alone run the risk of missing out on the fluidity and open-endedness of responses that reveal the “why”, “how” and context of customers’ experiences. With real-time, AI-driven methods, brands can go beyond multiple choice questions and box-checking to studying real customers’ value systems and why they feel or act the way they do. It’s crucial for brands to have a two-way conversation with their consumers at scale, not only ensuring that consumers have the ability to voice their own opinion in their own words, but also to make sure that brands can obtain quantitatively significant insights that are representative of the target market. There is a growing ecosystem of platforms that allow brands to engage with and capture their customers’ voice, thus allowing companies to rapidly collect rich and qualitative data. This essentially means more effective business decisions. How we understand groups of people is undergoing a change we used to think was impossible. And artificial intelligence is making this a reality. We would like to thank our research partner Research Now SSI for supplying our participants in this research session.